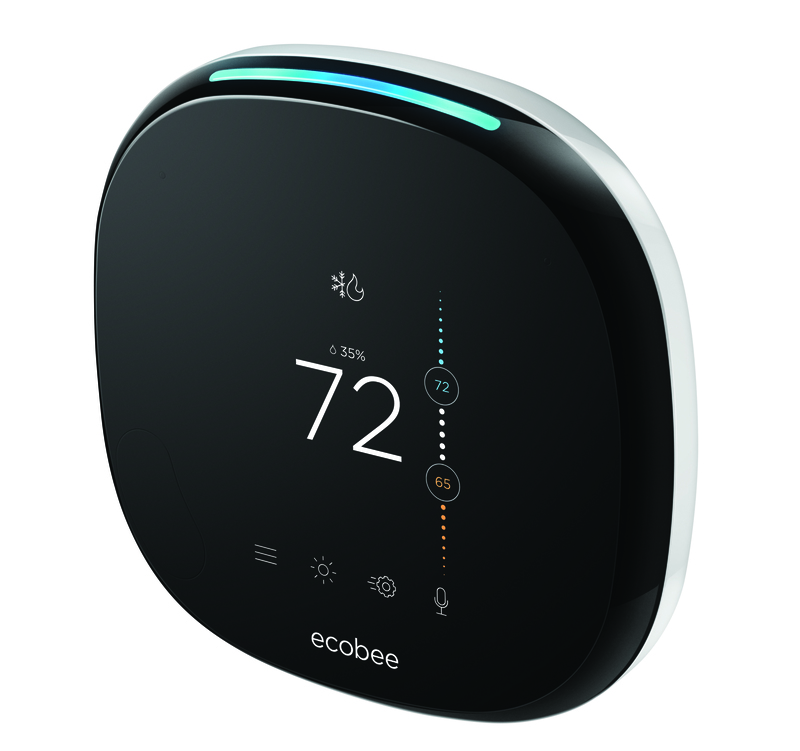 Toronto-based Ecobee has just announced the fourth generation of their smart thermostat, with the ecobee4. The new thermostat has Amazon’s Alexa Voice Service built-in and retails Apple HomeKit compatibility from previous models. 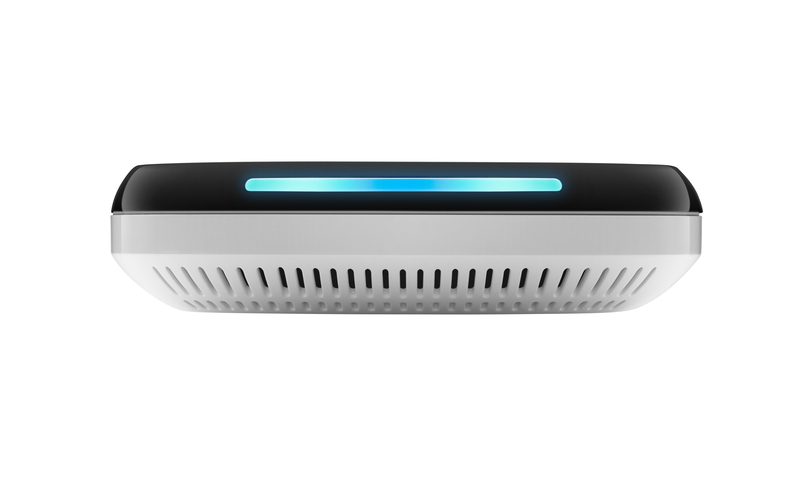 The ecobee4 has similar rounded square design like previous ecobee3 device and has a 3.5-inch touchscreen. The new model adds super sensitive far-field microphones for speaking voice commands to Alexa, such as controlling the ecobee4’s temperature. Ecobee is working alongside Amazon, to ensure that the ecobee4 can do everything that a regular Amazon Echo can do. Since the ecobee4 has Alexa built-in, it won’t be making its way to Canada just yet, partly because Amazon hasn’t brought their Echo devices to Canada. Ecobee’s main leverage over the Nest, is it’s room sensors, which take the temperature of a particular room, to then send it back to the thermostat, to accurately cool or heat your house. You can connect up to 32 room sensors to the ecobee4 and one is included in the box. I’ve been using the ecobee3 since December and it’s been working great and if you have multiple room sensor, they will be able to tell if someone is in that room and adjust the temperature accordingly. Ecobee is also planning on releasing a smart light switch, which will have the same far-field microphones that are in the ecobee4. This will allow users to control the temperature and talk to Alexa from anywhere in the house. The ecobee4 is available for pre-order today in the US and will be available on May 15th for $249 USD. Wanted to spend my money on a local home grown company. But the fact that they won’t release it here in Canada pisses me off to no end. Will most likely just go with NEST.